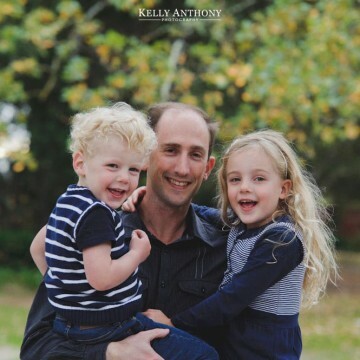 Our latest family portrait photography session based in Templestowe. 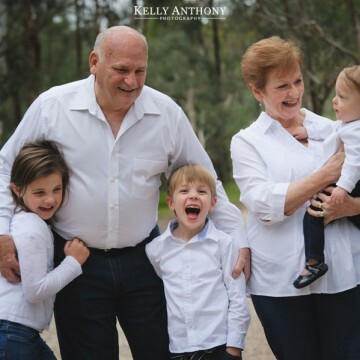 We had the pleasure of photographing this extended family with, grandparents, parents and grandchildren at a park in Templestowe. Now that spring is in full swing, we’re getting better weather for outdoor portrait sessions, so why not contact us to organise your session today!